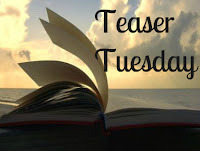 Teaser Tuesday is a meme held by MizB at Should Be Reading. 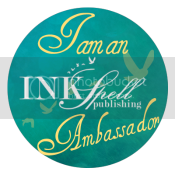 Here, bloggers take a couple of "teaser" sentences from the book that they are currently reading and post them to the blog! 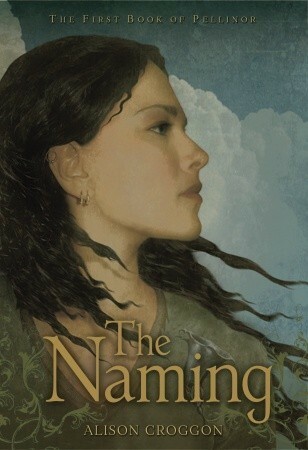 My teaser this week comes from The Naming by Alison Croggon! Guys. HOW FREAKING BEAUTIFUL IS THAT?! I have fallen in love with Croggon's writing. Enough said.